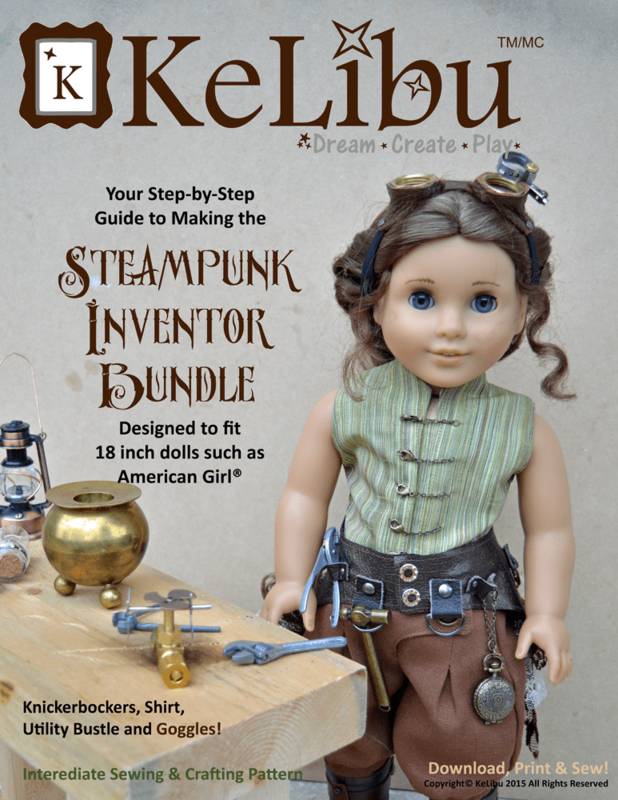 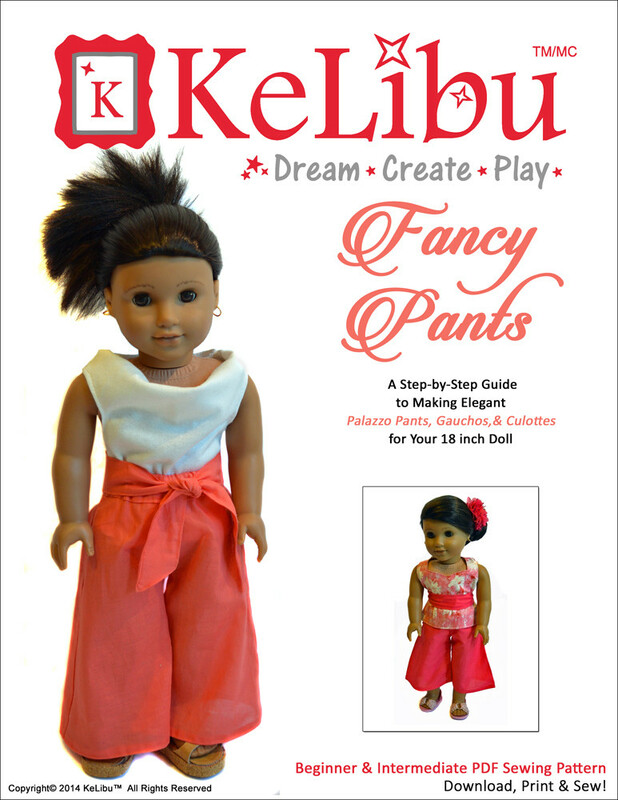 This steampunk digital doll pattern will let you sew an intricate inventor costume for your 18 inch doll. 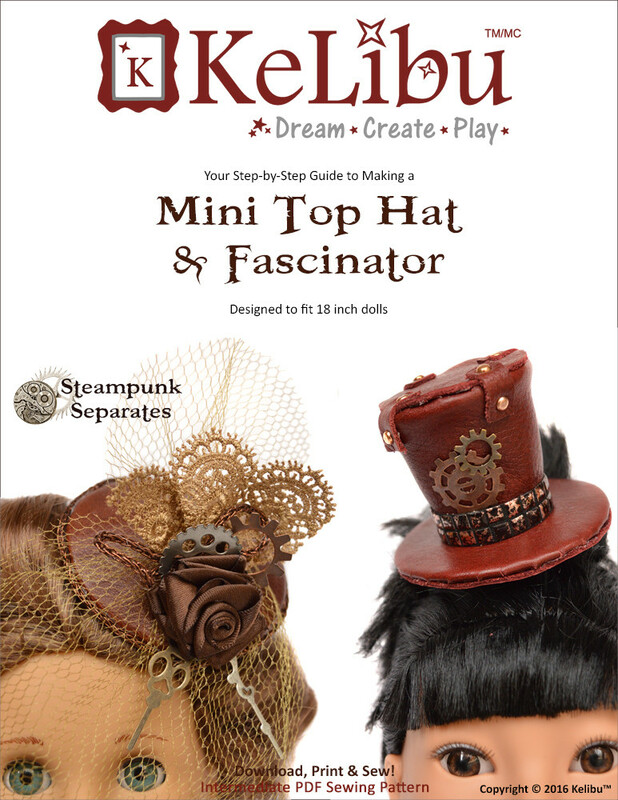 It is the Inventor who uses their talent and imagination to create the marvels of the steampunk world. 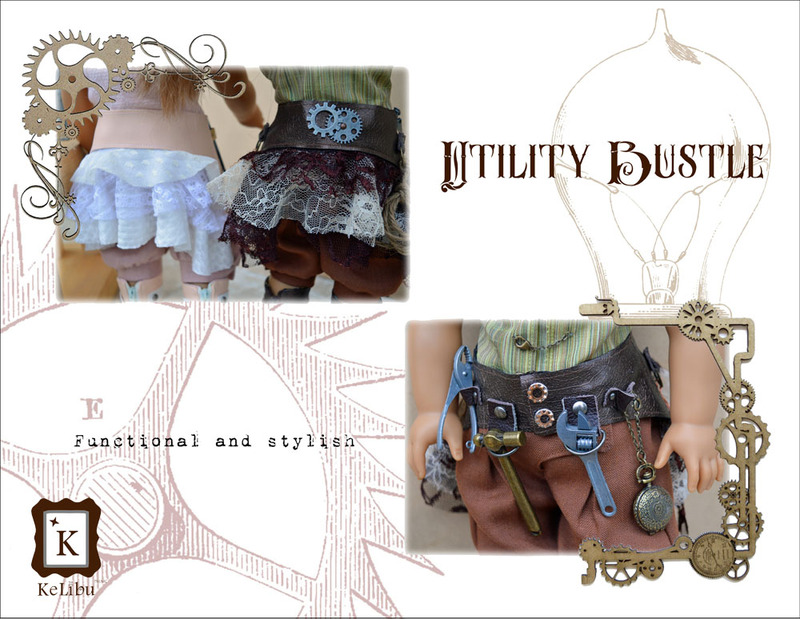 Ceaseless tinkering, designing and occasionally blowing things up – the Inventor is a quintessential steampunk archetype. 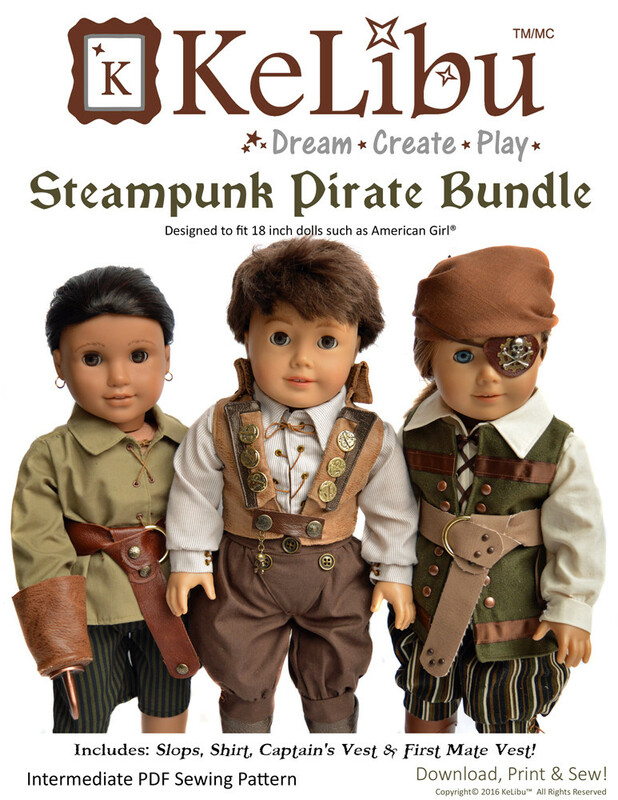 This steampunk digital doll pattern will let you sew an intricate inventor costume for your 18 inch doll. 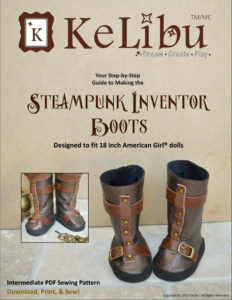 Check out the KeLibu Steampunk Inventor Boots as a compliment to your Steampunk Inventor outfit!